James is an American author from Chicago, IL. 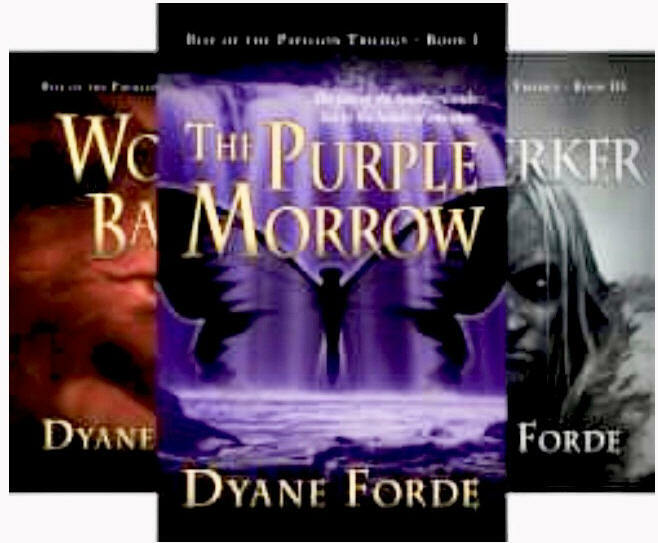 A writer of fiction based religious-themed supernatural thrillers. He has recently completed a non-fiction work entitled 'I Imagine'. It's contains the paths, patterns and principles for creating vision and achieving goals. Precepts he’s used successfully in his personal and business life over the past 10 years. James' Journey: He attended DePaul University, majoring in biology with a minor in philosophy and religion. Beginning his fourth year, he left college pursuing a career in music. This led to a dark path of drug use and its trappings. He found this lifestyle has a price, one he eventually paid. James at 27 years of age gave his life to Christ in June 1982. His Development: As a new believer, there was an insatiable hunger for the wisdom and knowledge contained in God and His word. This hunger gave birth to a strong anointing of wisdom to serve his fellow man. Next, was itinerant ministry to churches and social organizations around Chicago and other cities in the mid-west. Monday nights were spent giving talks to young men mandated to drug rehab centers in the Chicago land area. Wendy was born in the city of Chicago, IL January 30th. She is a successful entrepreneur, wife, and mother of three (Paige, Matthew and Christian). Wendy is also a passionate advocate for special needs children. This advocacy for the disabled was born out her experience raising her two special needs children, Paige (who passed in 2013) and son Christian. 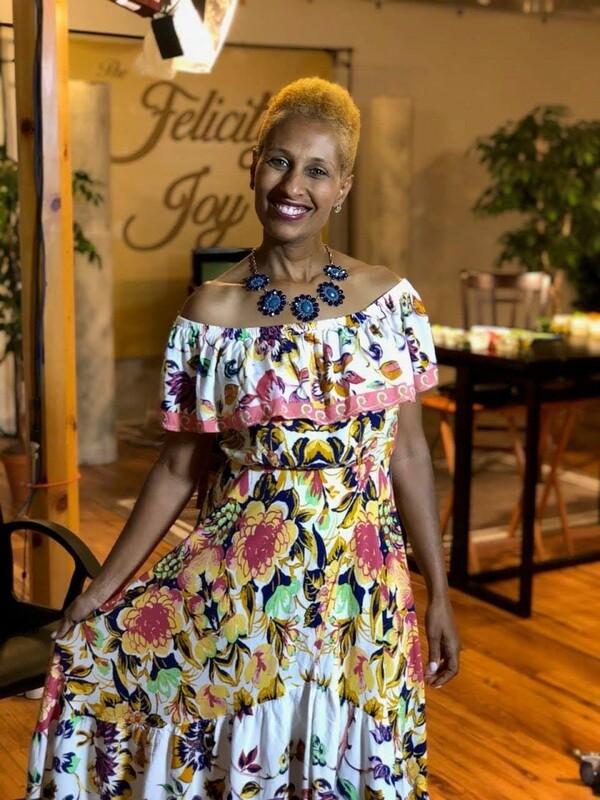 Wendy’s Journey: Wendy spent time working in Corporate America, where she held administrative positions in several organizations before launching her own business in the Mary Kay organization in 1995. 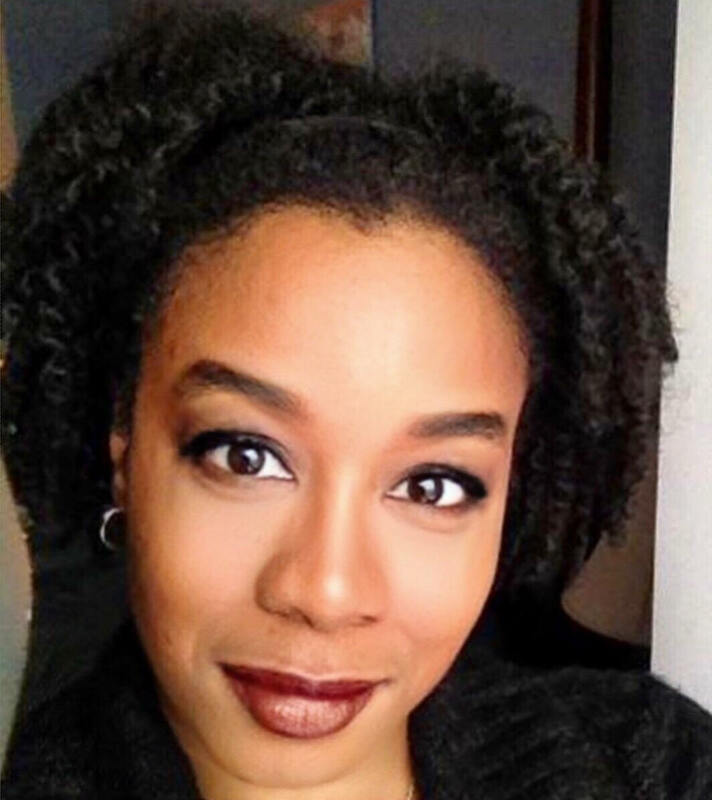 She has tremendous passion for inspiring women to believe in their unique beauty, hence her participation in several women’s networking groups. Over the years she has mastered the skills required to inspire her customers and team members to believe every woman is beautiful in her own way. Her maxim is God first, family second, then business. In an effort to unify the families of special needs children, Wendy developed a YouTube channel called TheWendyLyfe. Her efforts came to the attention of Road2Eternity Entertainment Company. After several conversations, the company expressed interest in developing a show supporting Wendy’s purpose when starting the YouTube channel. The concept of the show revolves around creating an awareness of the vast resources available to the disabled community at large. The purpose of TheWendyLyfe is to inspire and encourage those with disabilities and the families that love and care for them. 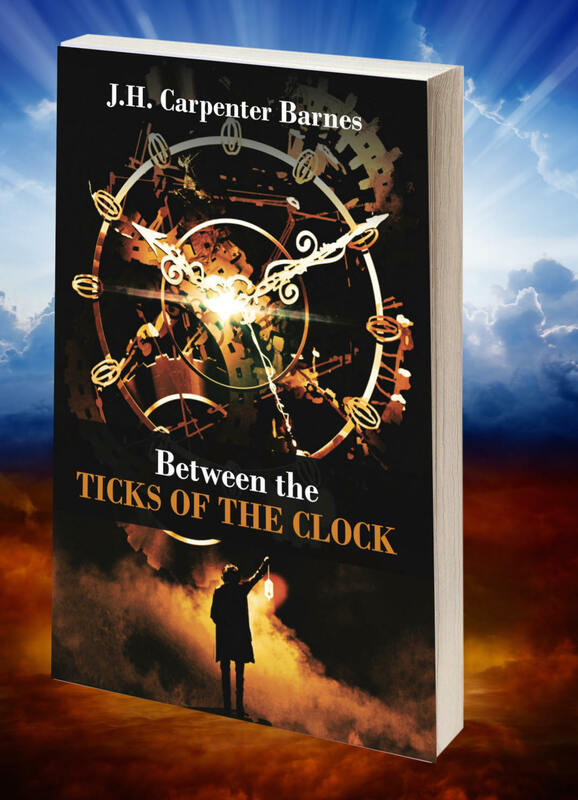 is an imaginative supernatural thriller focused around Jamison Harold Donovan, a middle-aged struggling business executive from Sussex Falls, trapped in a deadbeat career and a dysfunctional family life, pushing him to the brink--all of which changes when he discovers the Al Mighty had chosen him before birth to become the celestial Watchman over his region, but first he must face down the forces of darkness as well as his own fears. 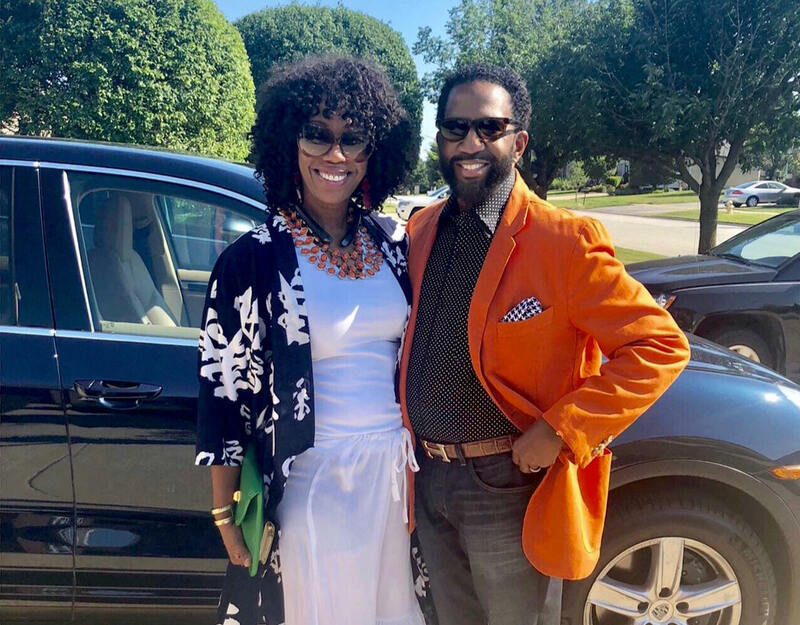 Ron and Tamera Collum are a powerful couple, strong in their faith and astute in the business and corporate arenas. Both serve within their local church while being devoted parents and grandparents. Ron is involved with a company called Health and Life Oracle which makes the HELO LX, a vital sign monitoring device. Michael White, in his early twenties, is a young award-winning film & television producer, actor, speaker, singer-songwriter, composer & visionary. He is passionate about crafting stories with inspirational messages using media as a platform to inspire people around the world. He is the president of Road 2 Eternity, a Christian film & television production company with numerous films & TV credits. He interned at Genesis Studios and is currently a cameraman at TBN Studios in Aurora, IL. He’s also a member of JCTV, a community access television station in the Chicagoland area. Elissa is a full-time Ed.D. student and a part-time instructor in the School of Education at Loyola University Chicago. She currently teaches Literacy and Professional Learning Communities courses to pre-service teachers. She is a former English teacher, Reading Specialist and Instructional Coach. 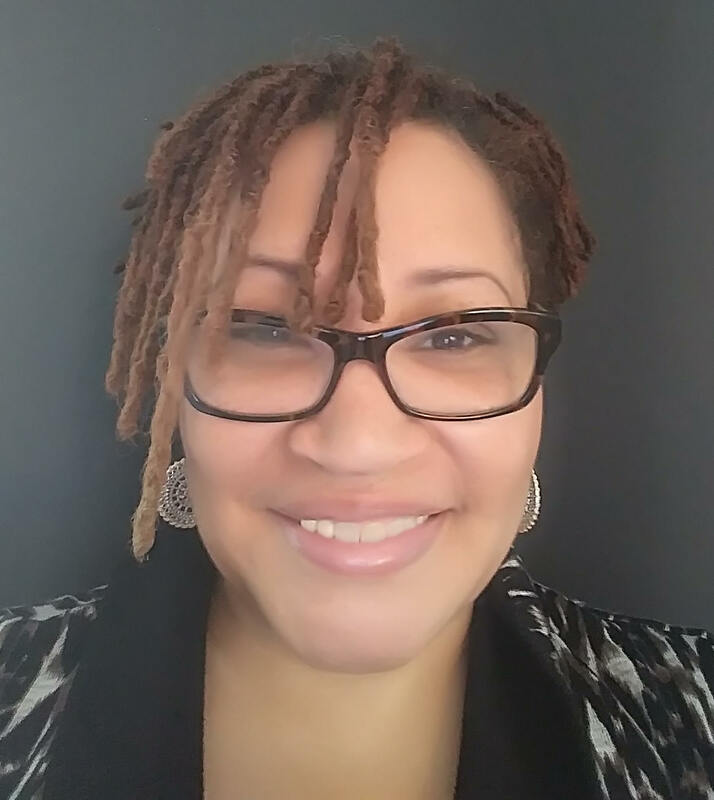 Her research is focused on culturally responsive technology integration in K-12 schools, literacy, and teacher professional development. She is a wife and mother of four children. She is also an Autism advocate and children's book author. Elissa is passionate about the education of all children. Her children’s book, Daddy’s Favorites is available on Amazon.com. is an Overcomer Specialist, motivational speaker and author who empowers people to know their true value and operate at their optimal potential. Being transparent, she shares how she overcame bullying and the snare of suicide. She’s inspired many by teaching a step by step approach to move from victim to victor. 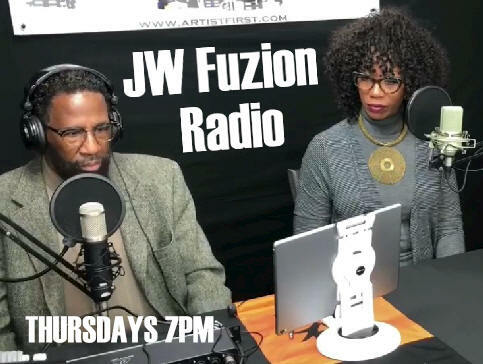 Ericka Glorious Moore is also a branding and marketing specialist the owner of the Story of [e], Co.
On this installment of JW/Fuzion J.H. Carpenter Barnes interviews a very special guest, his wife Wendy L. Cunningham Barnes. 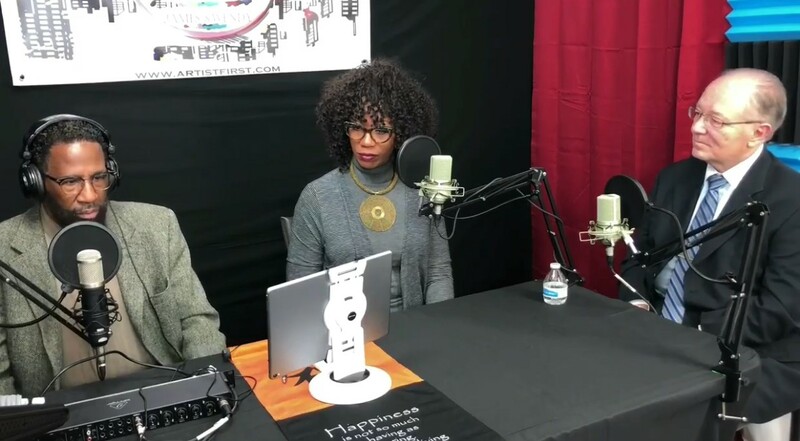 She shares the story of her beginnings in the inner city of Chicago, the early introduction to drugs and sexual abuse as a child and how she overcame what could have been tragic. She also shares her passion for the Special Needs & Handicapped community. A truly great interview! Tracy has been an entrepreneur for 22 years. 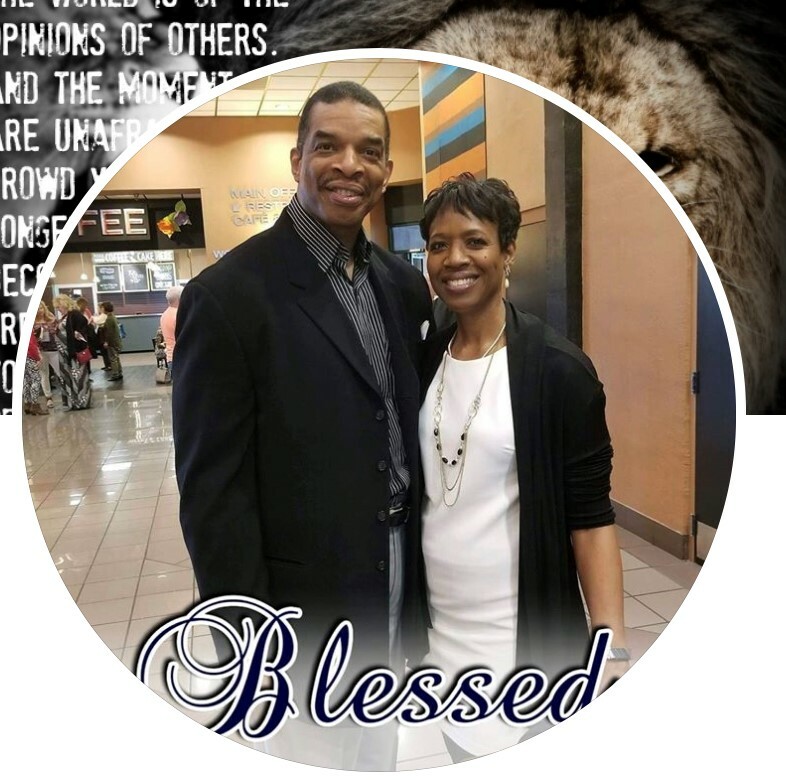 In addition to Inspiring u2 Grow, a life and business Strategies Company, she has been highly successful in three Top 25 network marketing companies. Tracy has received several sales and team building accolades over the years. 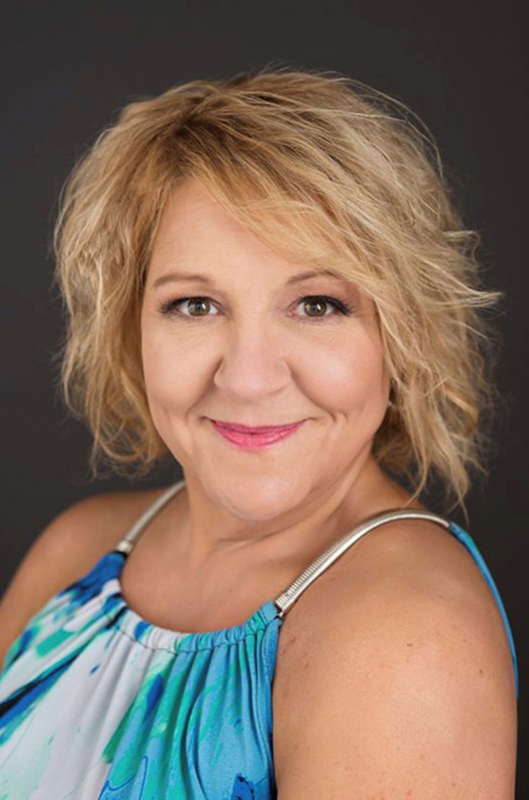 Tracy’s passion for growth and inspiring others to reach for their dreams has led her on a deeper journey to learn systems, processes and structures grow businesses with solid foundations also to grow and expand people. 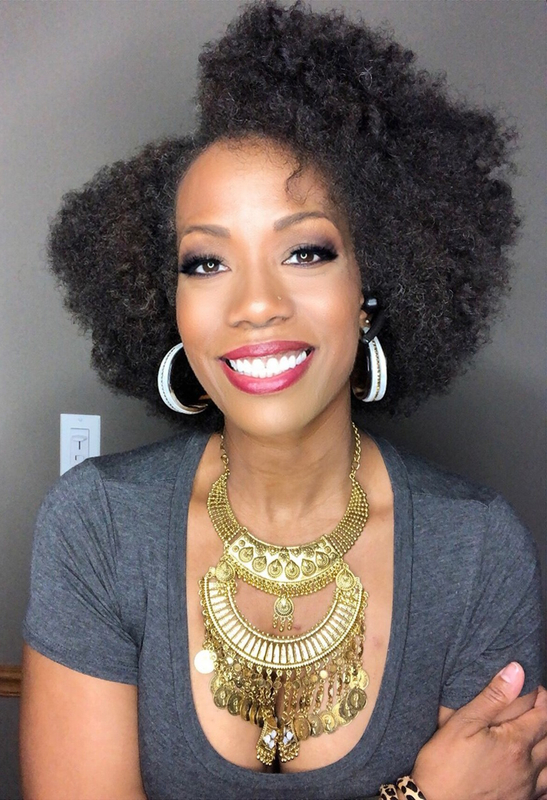 The past 18-months Tracy has spent deep diving with profit coach Susie Carder and Transformational Coach & Mentor Lisa Nichols via the Motivating the Masses Campus. She is excited to share, inspire and challenge you to take a fresh look at your beliefs, your business and yourself. Felicity Joy Solomon, Ph.D., has been a life coach since 2012. This career found her after over 20 years as a performer and director. As a coach, her passion is encouraging people to strengthen their strengths while outsourcing their weaknesses. She holds people accountable to their own values, not hers, which allows them to shine as they were created to. She just starred in her first, movie entitled Reflections, an independent film short about the power of prayer. She has recently launched The Felicity Joy Show, a talk show where she encourages people to live their dreams. Elder Kevin McGee and Dr. Caryn McGee. Elder Kevin McGee is the Pastor of Victory Temple Church of God in Christ, located in Broadview, IL. He founded this ministry along with his wife, Dr. Caryn McGee. Pastor McGee serves as President of the 3rd Jurisdiction Youth Department under the leadership of Bishop Robert R. Sanders. Pastor McGee holds a Bachelor’s and a Master’s Degree in Theology. Dr. Caryn McGee is the founder of I AM (Its About Me) Ministries. She is the author of the book, Power Words. 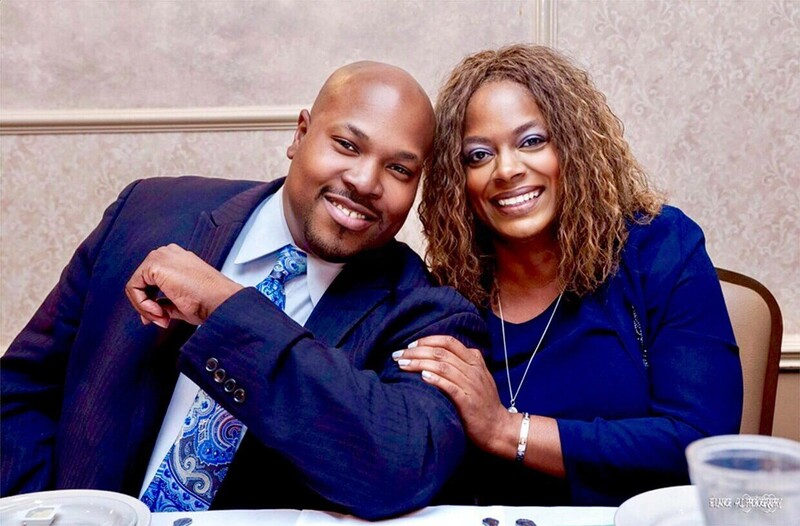 Pastor and Dr. McGee have been married for 28 years and are parents to three children, Justin, Jared and Jalisa. 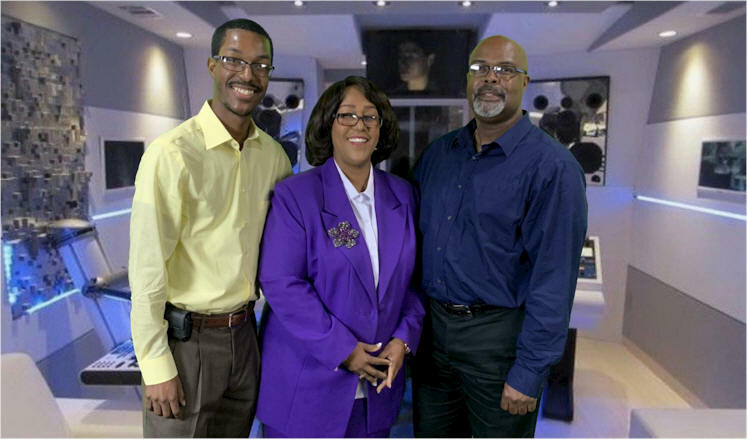 The McGee’s host Connections, an internet radio show on www.Intellectualradio.com an iHeart Radio Station which airs Saturdays from 12 noon to 1pm. Dr. Robb D. Thompson grew up in Oaklawn, IL and worked for United Parcel Post for during his early adulthood years. He sought and found "practical answers to life's problems through a real and personal relationship with Jesus Christ. Dr. Thompson earned his doctoral degree from Life Christian University, based in Tampa Florida. Dr. Thompson has also authored 37 books. 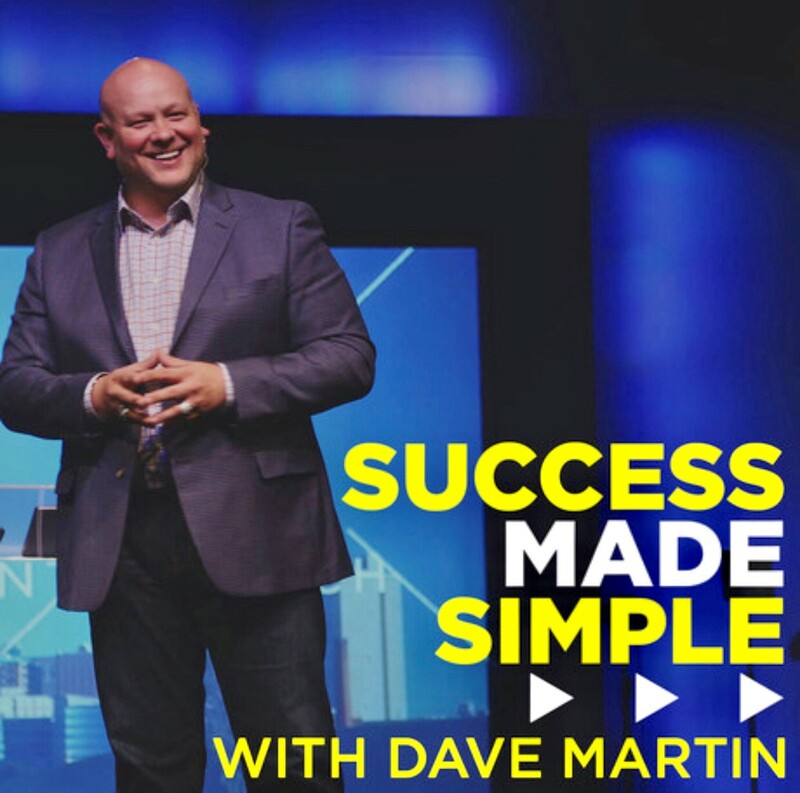 Dr. Dave Martin, Your Success Coach. 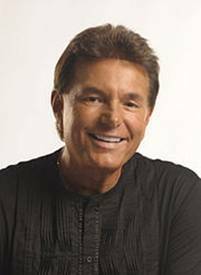 Dr. Dave is a mentor, inspirational speaker, and business leader with a mission to communicate the principles of success. Dave is known around the world for his ability to resonate with his audience, providing insights and wisdom that are life changing. Our story with James & Wendy B.